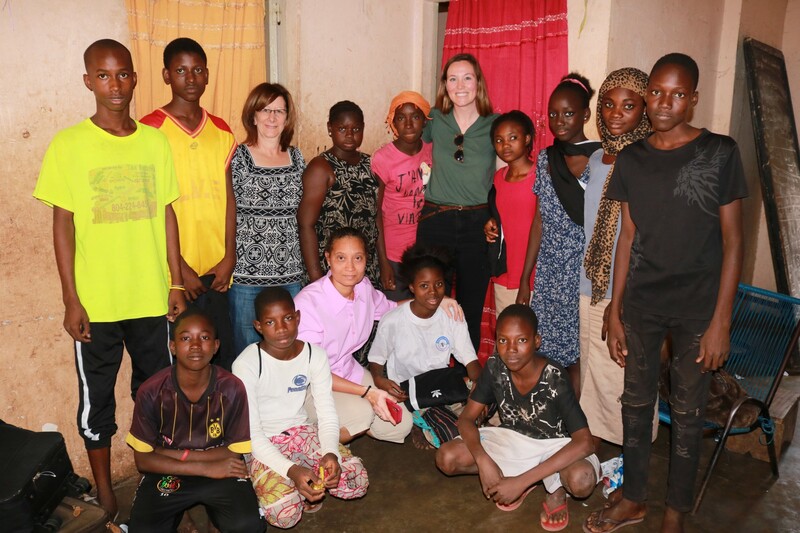 In December 2018, Lisa traveled to Mali, West Africa in her role as Chair of the Board of the non-profit A Child for All (www.acfacorp.org) which helps vulnerable children in Mali. Twelve vulnerable children now live in the Bamako home of the founder. These children were living on the streets of Bamako before they came to ACFA in 2010 and 2011. These children are now attending school, playing sports and no longer have to worry where their next meal will come from. 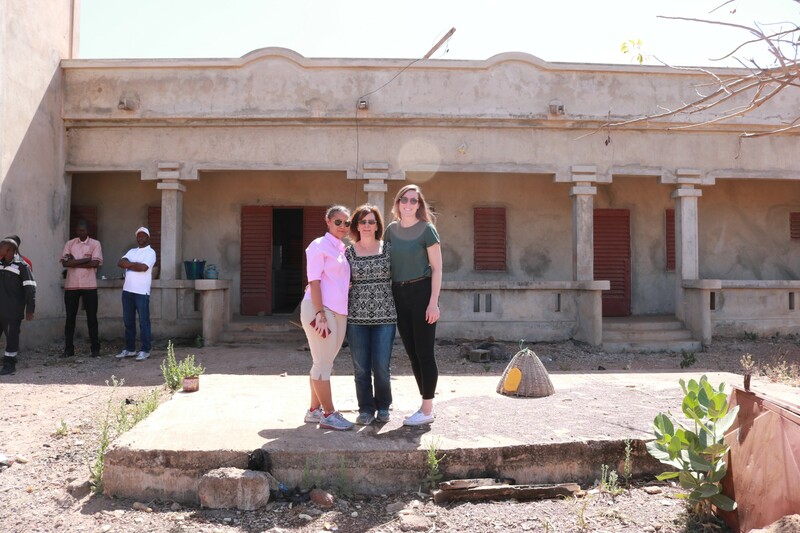 In the photo, Lisa, fellow Board member Marley Leitner and founder Kadiatou Sidibe pose with the children in their home. While in Bamako, Lisa also met with local donors and prospective donors, met with ministers of the government including the Prime Minister (see attached news article) and also visited the property that ACFA owns in Zorokoro where ACFA is building a complex to take another 100 vulnerable children. As there are no schools or health clinics around that area, the ACFA complex will also have a school, medical clinic, sports complex and library, which will be available not only to the 100 children who will live in the dormitories, but also to the people in the surrounding seven villages. A photo with Lisa, Marley and Kadiatou in front of the first dorm is shown and the other photo shows them with the children at the Bamako home.